Nurses House is a nurse-managed, non-profit organization dedicated to helping registered nurses in need. Our history begins in 1924, when Nurses House began to offer nurses a place to rest and recuperate at a Long Island, NY beachfront mansion, donated by Emily Bourne. As times and needs changed, the property was sold and Nurses House became a national service program. Today, Nurses House is run by a volunteer board of directors and an executive director. Our mission is to provide short-term financial assistance to nurses in need as a result of illness, injury, or disability. And while it is often difficult for nurses to ask for help in their hour of need, they who live their lives giving “little unremembered acts of kindness and love” deserve extra special care. At Nurses House, we remember… and we’re here to help. The nurses we serve are still known as guests and are a very diverse group, ranging in age from their 20s to 80s. While some Nurses House guests face short term illness or injury, others are permanently disabled. Many nurses need funds to help pay for such basic needs as rent or mortgage, health insurance or prescriptions. Some face imminent eviction. Nurses House has helped thousands of nurses in all 50 states to regain health and productivity. Over the past three years, we’ve helped nearly 300 nurses, with grants totaling over $350,000. That’s an admirable record, but the truth is, we can’t keep pace with the ever-increasing demand. Nurses House is always seeking donations from the nursing community in order to meet the needs of our guests. WHY IS THE DOLPHIN THE SYMBOL OF NURSES HOUSE? The dolphin has been the symbol of Nurses House ever since, long ago, Nurses House was a respite place for nurses on Babylon, Long Island. A dolphin fountain graced the property and became a symbol for nurses helping nurses. 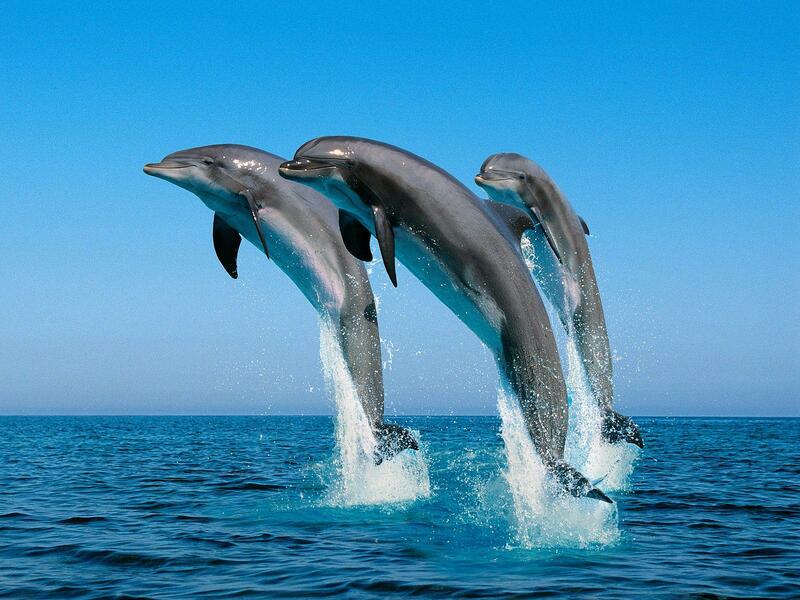 Dolphins have long been known for being gentle creatures who show care and compassion for thier own kind. When a member of a dolphin pod is sick the rest of the pod members come to its rescue and surround it, sometimes lifting it for days at a time, until it recovers the strength to swim on its own. Nurses are able, through Nurses House, to do the same for their colleagues.